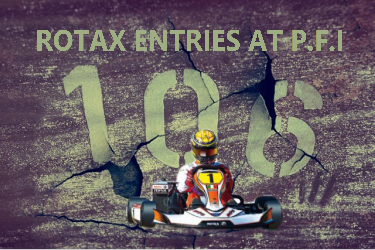 Rotax have an amazing 106 entries for the 2nd Round of the T.V.K.C Winter Series, this is the biggest grids for Rotax in a few years at this great track. Normally regarded as the home of Iame, Rotax have stronger entries. J.A.G Rotax will be there all weekend so come and see us.